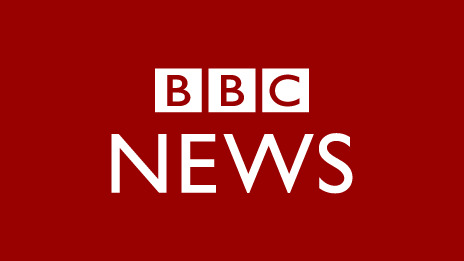 The British Broadcasting Corporation, BBC, has apologised for wrongly publishing a story about a restaurant in Anambra State, Nigeria, where human flesh is served as meat. In a published letter of apology the international news outfit said the story was false and inappropriate. The BBC said it has already begun investigations to confirm what led to such publication and will take necessary steps to ensure the mistake does not occur again. “The story about the Nigerian restaurant which we published here was a mistake and we apologise. It was incorrect and BBC published without the proper checks. We have removed the story and have launched an urgent investigation into how this happened,” BBC said. In the report, BBC had said suspicious residents in Anambra told police about rumours that the restaurant was cooking human meat for customers. It also said when police raided the restaurant; fresh human heads, still bleeding were discovered. The BBC said the blood found in the restaurant by the police were in the process of being drained into a plastic bag. However, the BBC, has assured that its reputation for accuracy and balance remains important.